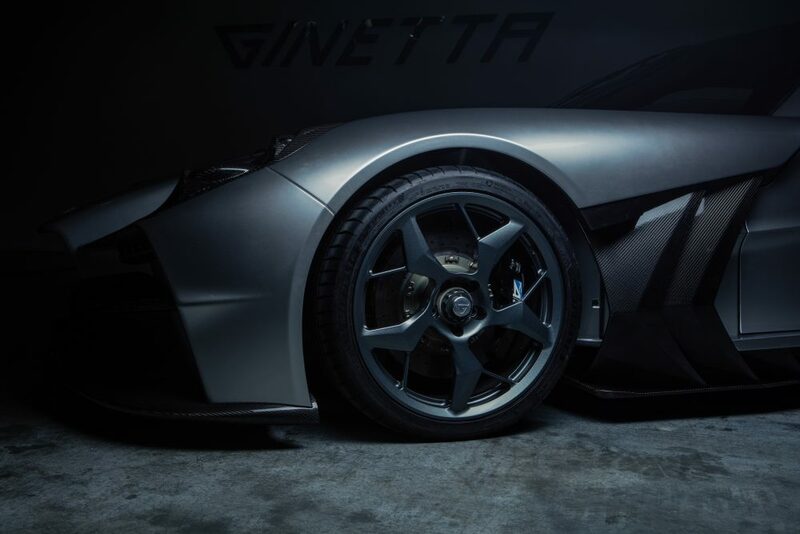 Ginetta has today revealed details of its new supercar, the next move on after its recent competition successes with its LMP1 cars. 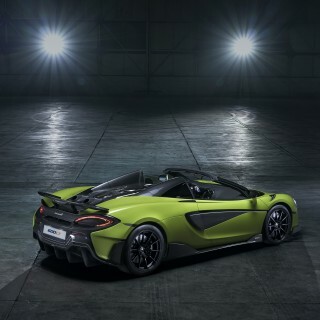 It’s a bespoke design, of which just 20 will be made in 2020, using a full carbon fiber monocoque chassis clothed in carbon fiber body panels, with the new ultra compact and lightweight V8 mounted much further back than conventional supercars in a central mid-mid position. 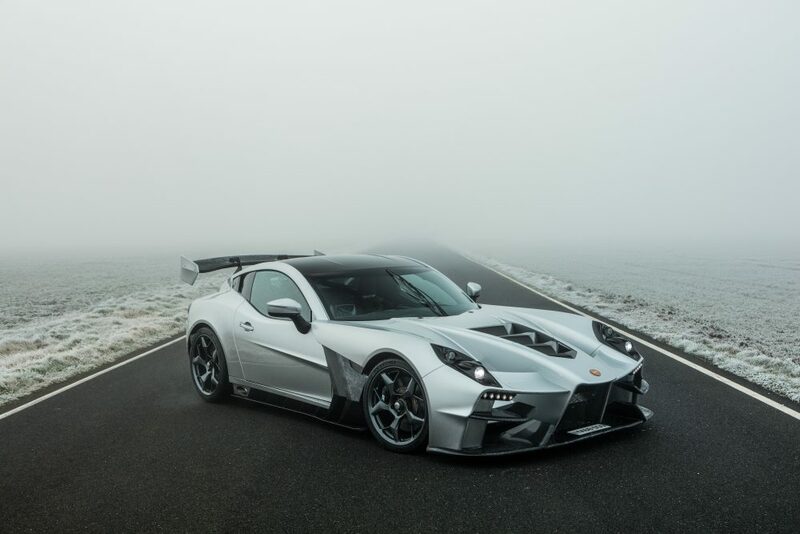 Ginetta says this helps achieve optimal aerodynamics, a weight distribution of 49% front and 51% rear, and to allow the uses of race-derived adjustable pushrod activated double wishbone suspension system—as well as a large trunk! 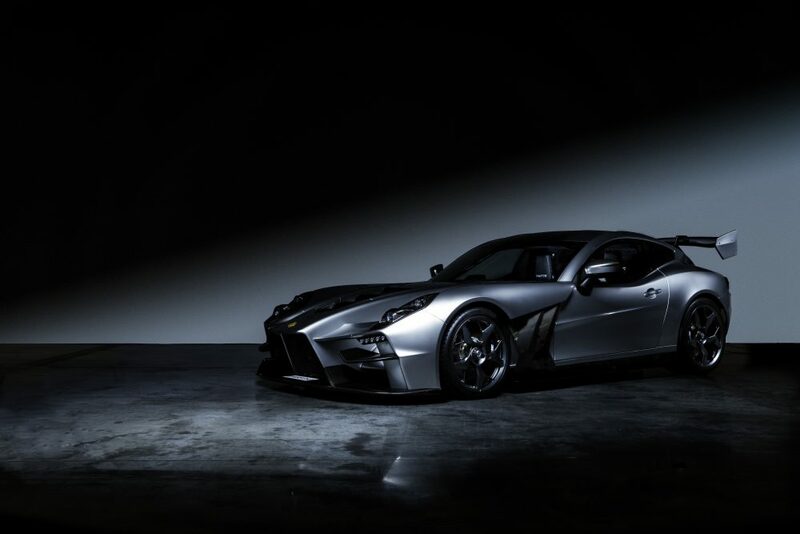 The dry-sumped 6-litre 90-degree V8 is designed and built in-house by Ginetta, constructed from a single aluminium billet block with forged inners, and using Ginetta’s own design of throttle bodies. 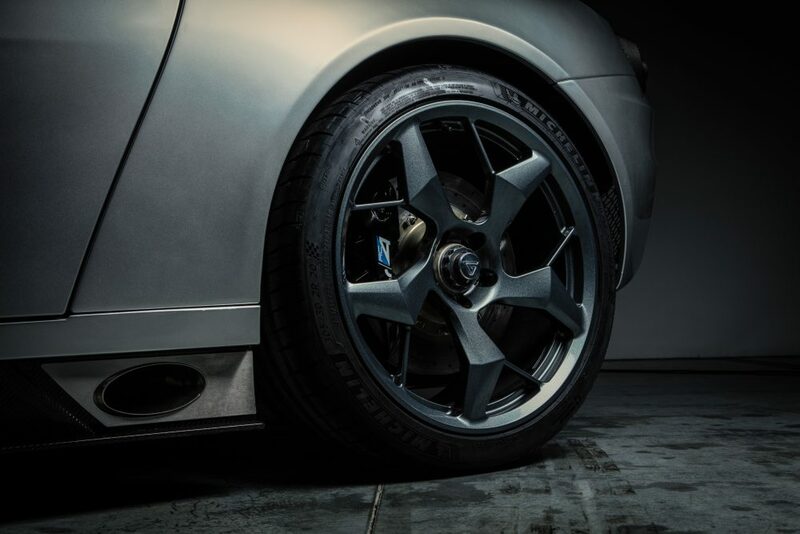 It’s said to produce over 600bhp, with 700Nm of torque. 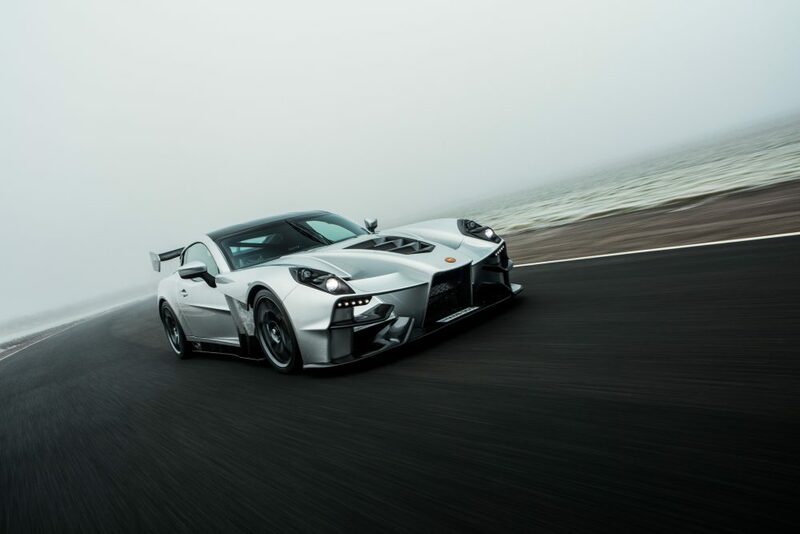 With a weight of just 1150kg, the power to weight ratio works out at 545bhp per tonne. Being naturally aspirated engine response is said to be immediate and Ginetta says that balancing the car on the throttle requires no electronic aids. 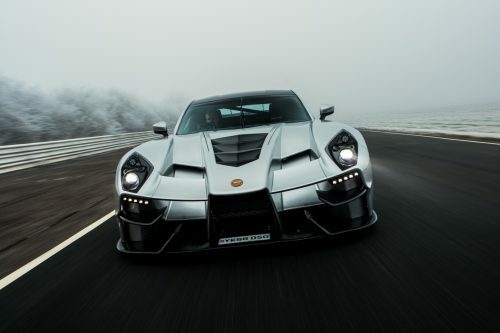 The transmission is a British-made six-speed sequential unit with carbon propshaft, operated by billet aluminium shift paddles mounted on an LMP1-inspired carbon fibre steering wheel. 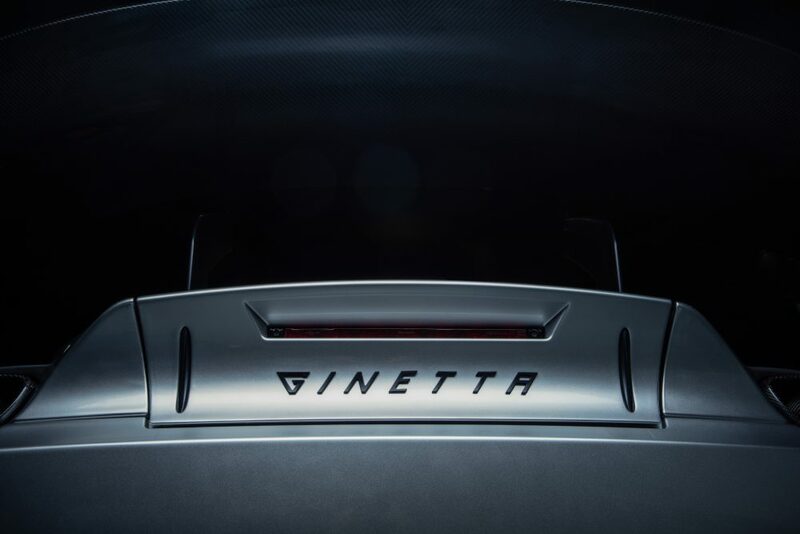 A rear wing with the same aerofoil shape as the latest Ginetta LMP1 racer, underbody diffuser, efficient body ducting and slash-cut side-exit exhausts work together to create smooth airflow, with a downforce at 100mph of 376kg. That’s just 5% less than Ginetta’s LMP3 car. 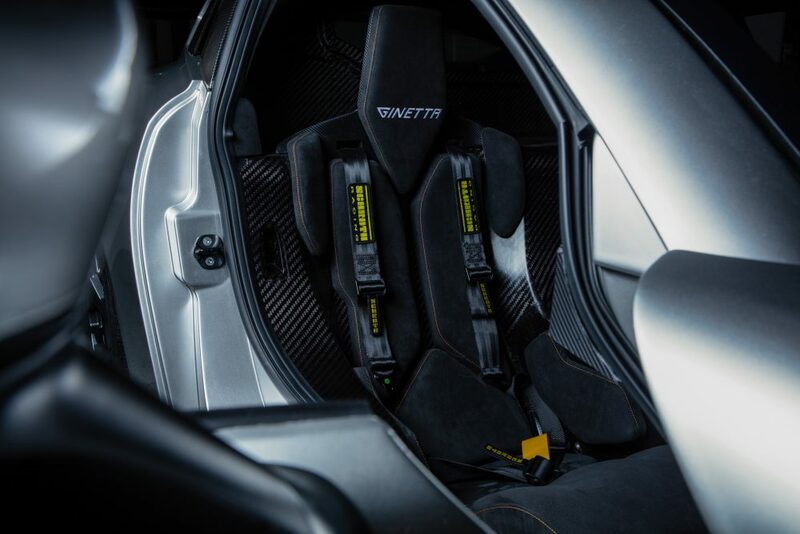 Driver and passenger sit in lightweight ergonomic seats moulded into the car’s carbon tub (the pedal box and steering wheel position are fully adjustable) but despite the race-derivation, there’s ABS, traction control, reverse camera, automatic headlights, park sensors, air conditioning, heated screens front and rear, wireless phone charging and more. 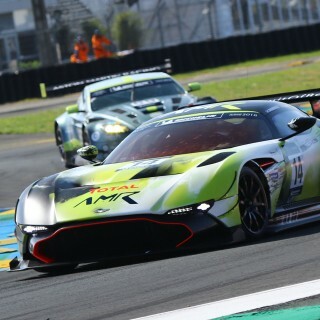 Chairman Lawrence Tomlinson commented: “Racing at the highest level has taught us that to win you have to have your overall car concept and every detail exactly right, and we’ve brought that same philosophy to our first supercar. 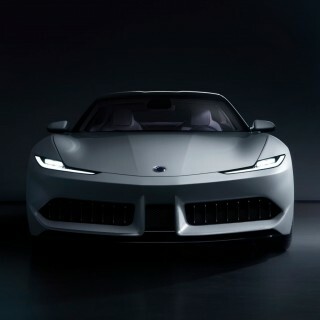 Starting with a blank sheet of paper allowed us to create a true mid-mid engine design with an all carbon monocoque, LMP-derived aerodynamics and an in-house designed powertrain resulting in a driver-orientated package for the road. 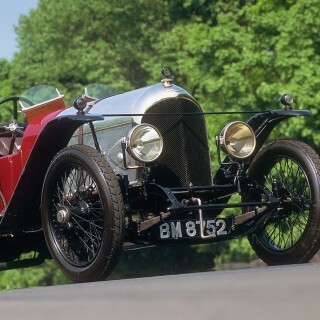 When setting out on this project, it was important to me that being an owner of this car felt as individual and special as the car itself. A complete re-design of the front end is in order. It looks like a mish mash of random , angular shapes. Not doing it for me. I’m very tempted if a little under financed! 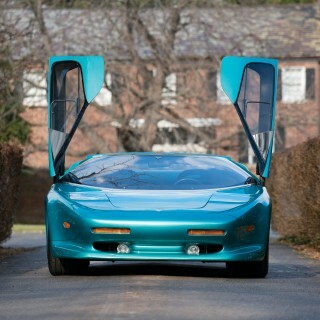 I wish the company well with this new venture and hope to see video of the road car in action when it’s ready!